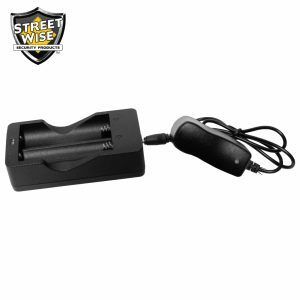 Electric Stun gun – Test firing this unit into the air creates an intimidating electrical sound that is often enough to stop an attacker. If not, a jolt from this unit certainly will! 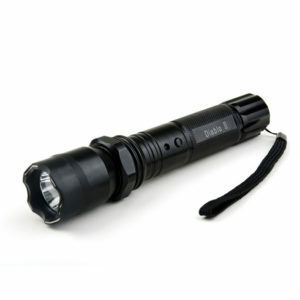 Blinding LED light – At least 120 lumen light beam can cause several seconds of disorientation and impaired vision if it shines directly into someone’s eyes. 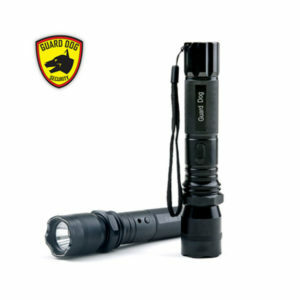 The Triple Defender boasts a super-bright 380-lumen light beam with Self Defense Strobe that is more than enough to distract the view of an attacker and give you time to run. 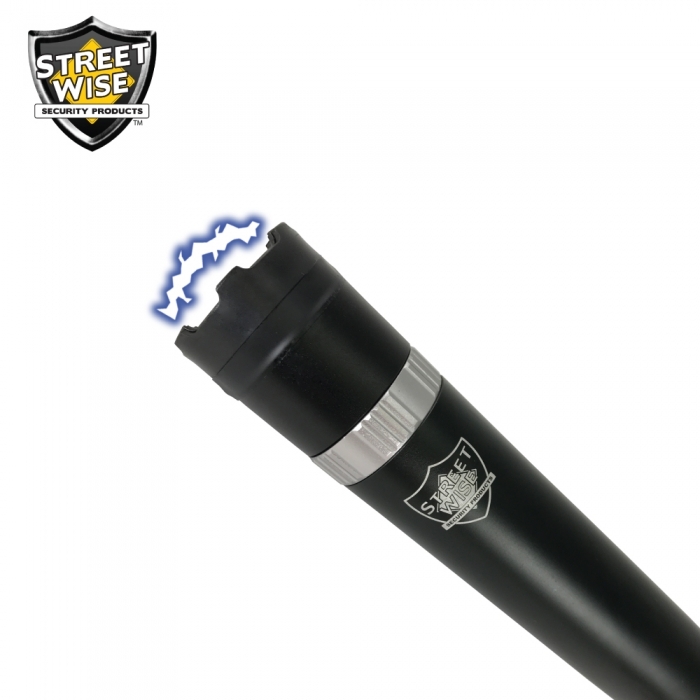 Military-grade aluminum baton – If the first two protecting powers are still not enough to stop an attacker, then a blow from this personal protection weapon certain will. 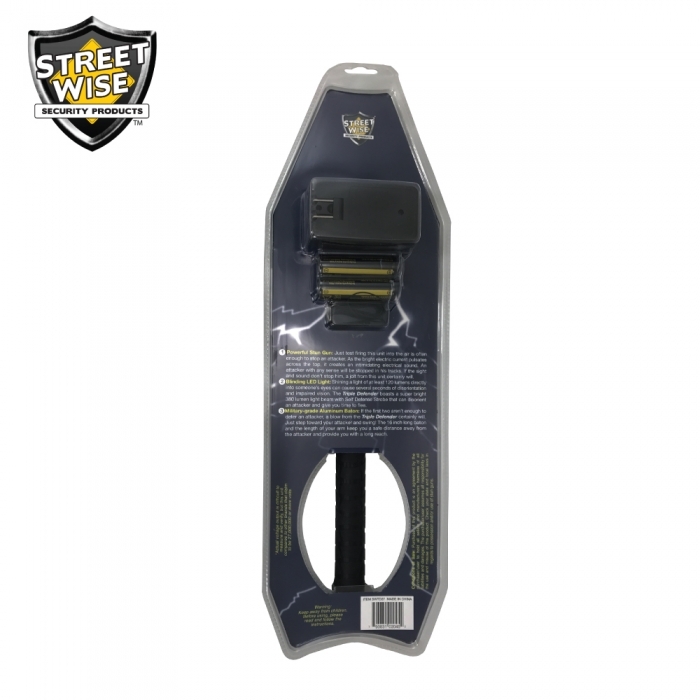 Just swing the 16-inch long personal defense weapon to get an extended reach and keep a safe distance away from the attacker. 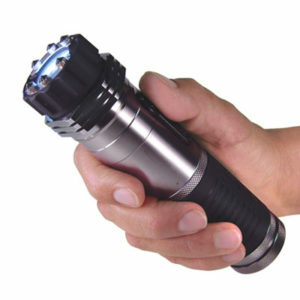 Powerful Stun Gun: Just test-firing this self-defense weapon into the air is often enough to stop an attacker. As the bright electric current pulsates across the top, it creates an intimidating electrical sound. 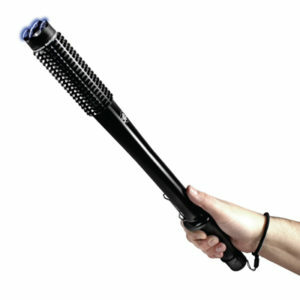 An attacker with any sense will be stopped in his tracks. If the sight and sound don’t stop him, a jolt from this unit certainly will! 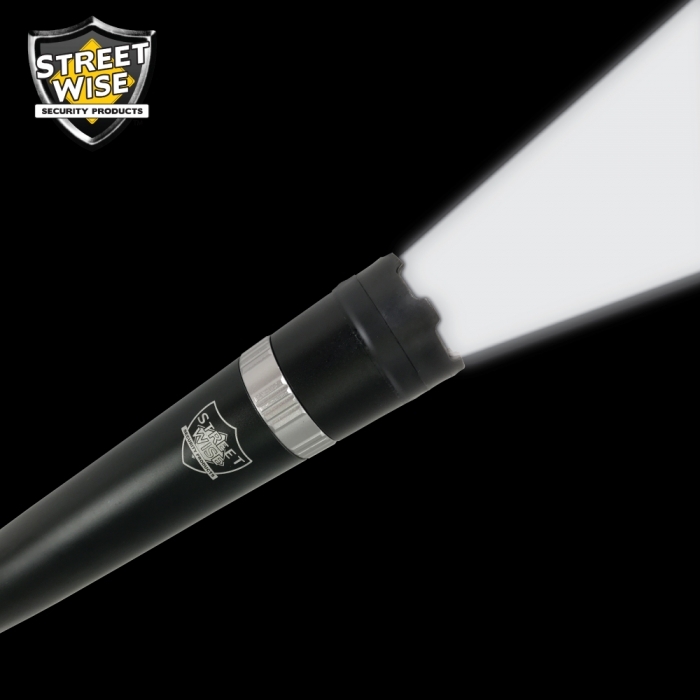 Blinding LED Light: Shining a light of at least 120 lumens directly into someone’s eyes can cause several seconds of disorientation and impaired vision. 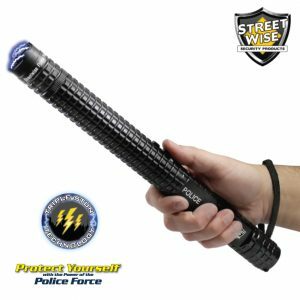 The Triple Defender self-protection weapon boasts a super-bright 380 lumen light beam with Self Defense Strobe that can disorient an attacker and give you time to flee. 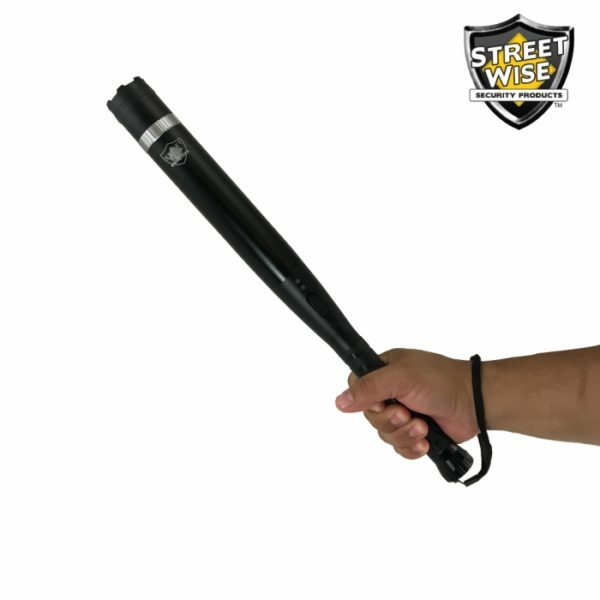 Military-Grade Aluminum Self-Defense Baton: If the first two aren’t enough to deter an attacker, a blow from the Triple Defender certainly will. Just step toward your attacker and swing! 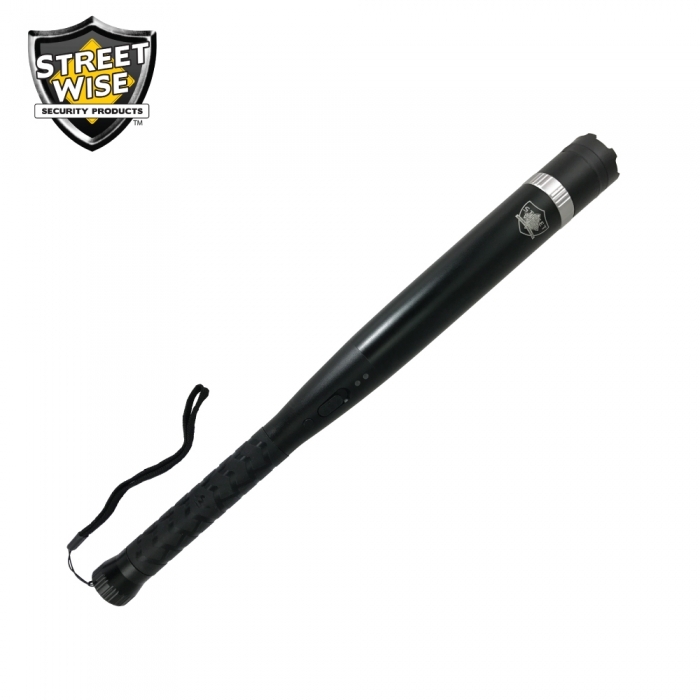 The 16 inch long baton and the length of your arm keep you a safe distance away from the attacker and provide you with a long reach. Weather Resistant: with an IP 64 rating, you can use the SWTD27 in all meteorological conditions. 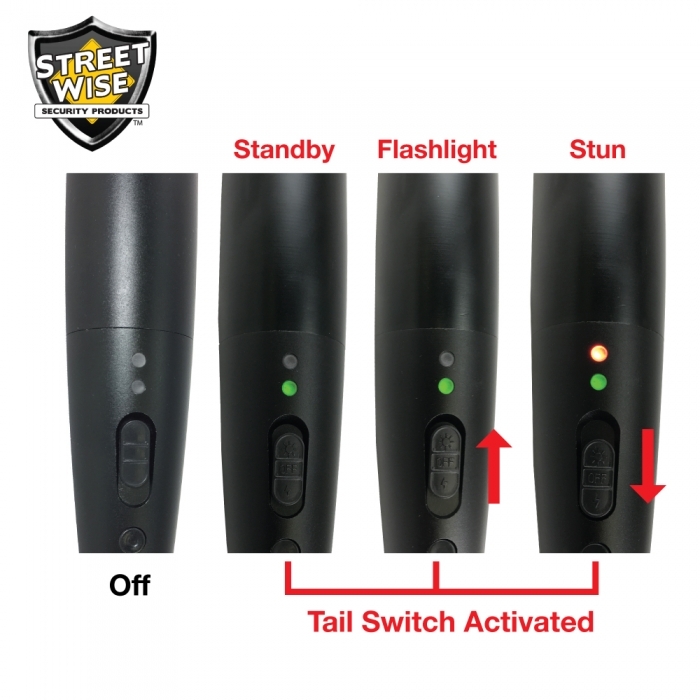 Long-Lasting Charge: up to 20 hours of use from a single charge. 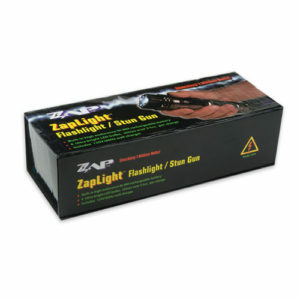 Rechargeable Lithium Ion batteries included. 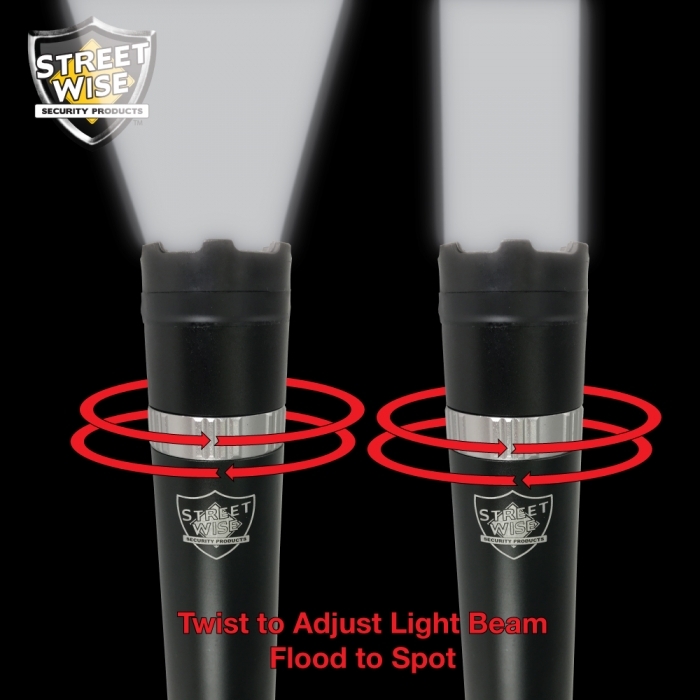 Light Up the Night: light beam adjusts from spot to flood. 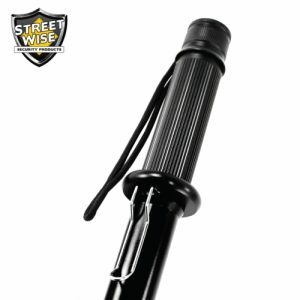 Secure Grip: the rubberized handle and attached lanyard keeps the SWTD27 secure in your hand.